Eye Exams Are Important, Even If You "See Fine"
Most eye diseases, including serious ones that can impair your eyesight (such as glaucoma or diabetic retinopathy), start asymptomatically. This means there are no obvious symptoms until damage is already done. Book an appointment online right now. For diseases like glaucoma, by the time you notice changes to your vision, it is too late to reverse them. Preventative eyecare is about detecting, diagnosing, and treating eye diseases before they get out of control. Medically necessary eye care is a separate, symptom-specific exam which is often covered by provincial health insurance. Visual field testing (perimetry) maps out a person’s range of vision (central and peripheral). It is useful in diagnosing and monitoring numerous eye diseases (Ex. Glaucoma). Additionally, a visual field exam may be required for a drivers’ assessment. Our clinic is equipped to photo-document your eyes from front to back. 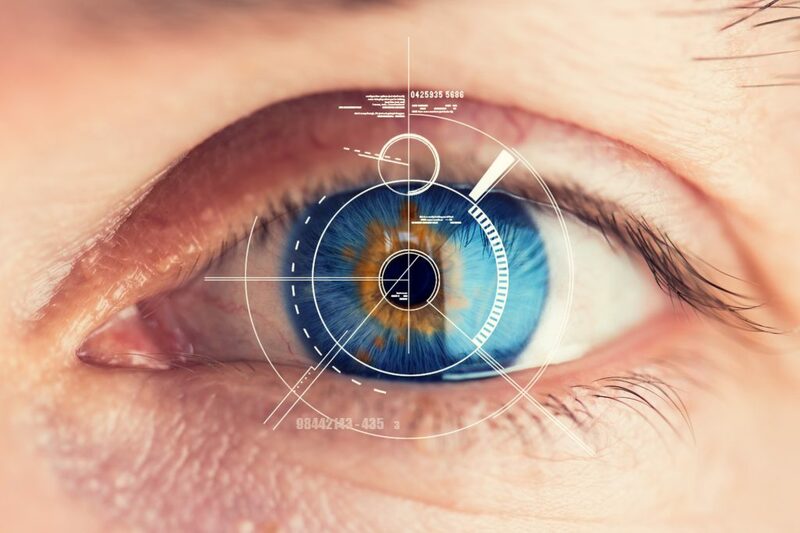 With digital imaging, a multitude of ocular conditions can be followed over the years, and a baseline can be established This is especially important when managing chronic or long term conditions (Ex. Diabetes). What about for kids and teens? Eye exams for adults, children, teens and infants require different approaches and are focused on different developmental stages and vision challenges.